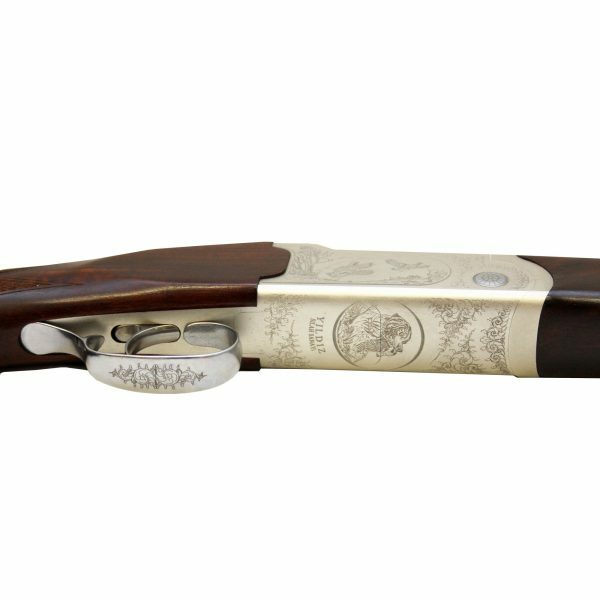 The SPZ ME model has all the stand-out features of the SPZ – reliability, solid performance, good looks, great price, – and manual ejectors (ME). The SPZ ME model has all the stand-out features of the SPZ, and manual ejectors. Just like the SPZ, this is a shotgun that you can rely on to perform time and time again. 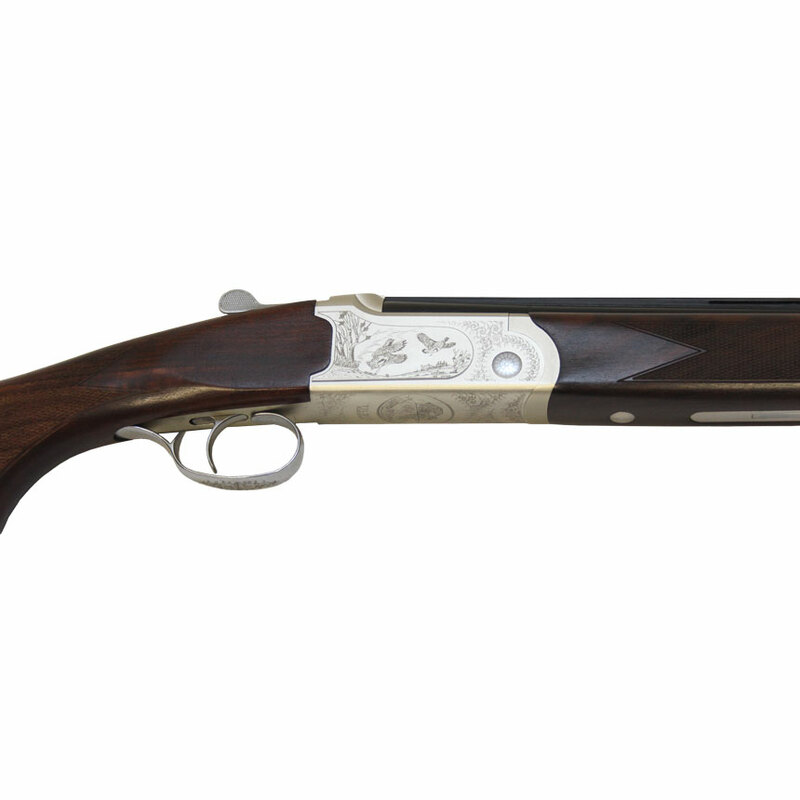 Its stock and engraving are pleasing to the eye – as is its price tag. 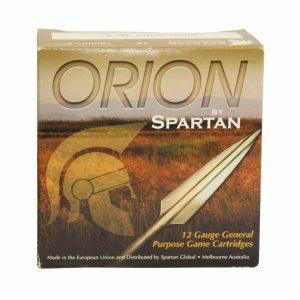 The SPZ ME has an alloy receiver with steel inserts and hinge pins on critical high-wear areas (12ga comes with steel action.) 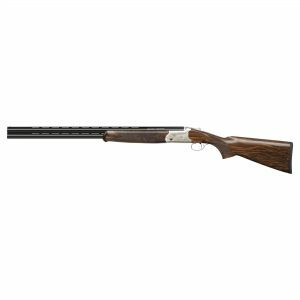 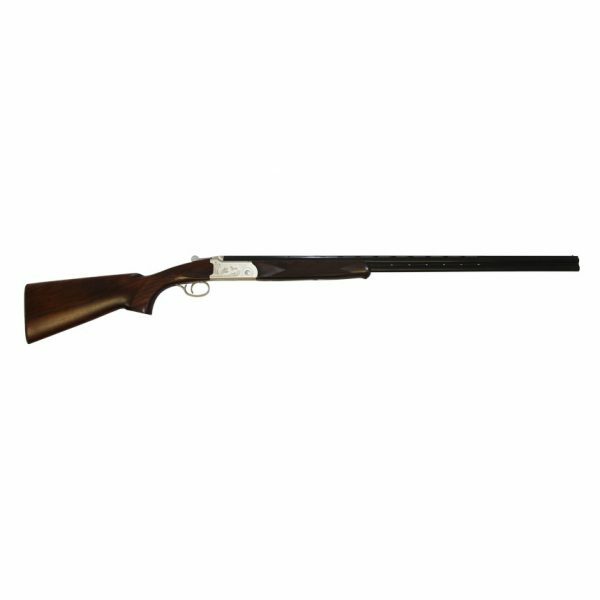 This makes for a slightly lighter shotgun that is easy to handle and perfect for long sessions hunting duck and other game, or long days at the clay target range. Find the Australian stockist closest to you or contact us direct. We are happy to ship to the shotgun to a local dealer for your collection.